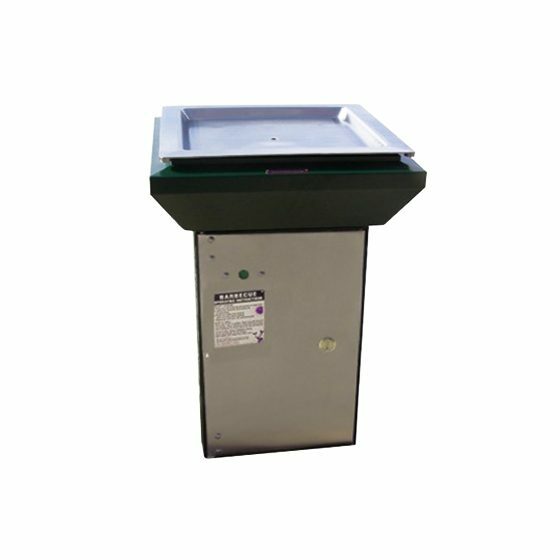 The Park Pro Deluxe Pedestal BBQ has a Queen size stainless steel hot plate and features a sturdy stainless steel door, adjustable timer and thermostat. The unit is finished with powder-coated cladding and comes fully assembled for easy installation. Optional stainless steel cladding is available – visit our Finishes page to read more about the available cladding options. 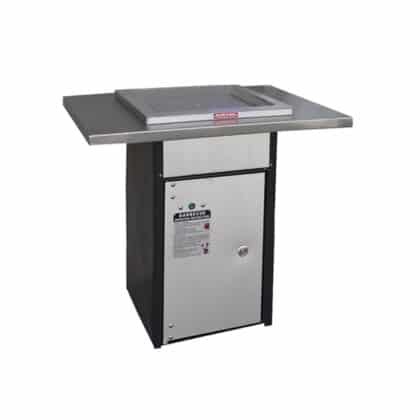 Both push button and coin-operated controls are available and the unit comes in a 3.5KW or 6KW electric BBQ hot plate. 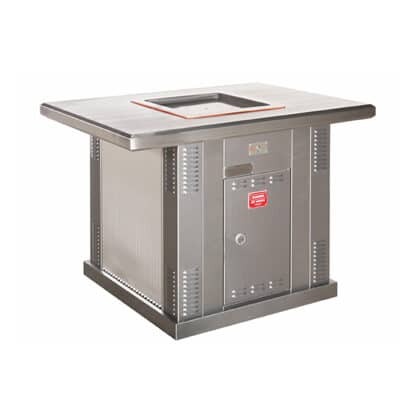 The Deluxe pedestal can be optionally fitted into a 1000mm square stainless steel bench top or as a double unit in a 2000mm x 950mm stainless steel bench. 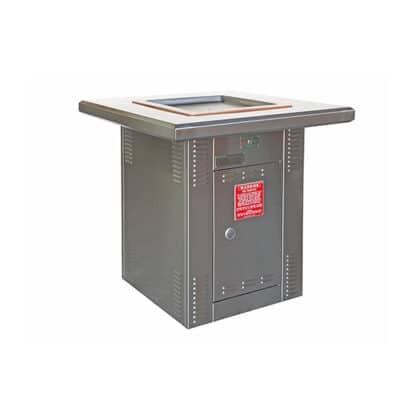 You really can’t go past the Deluxe Pedestal Electric BBQ for style and ease of installation. Request a free quote today.